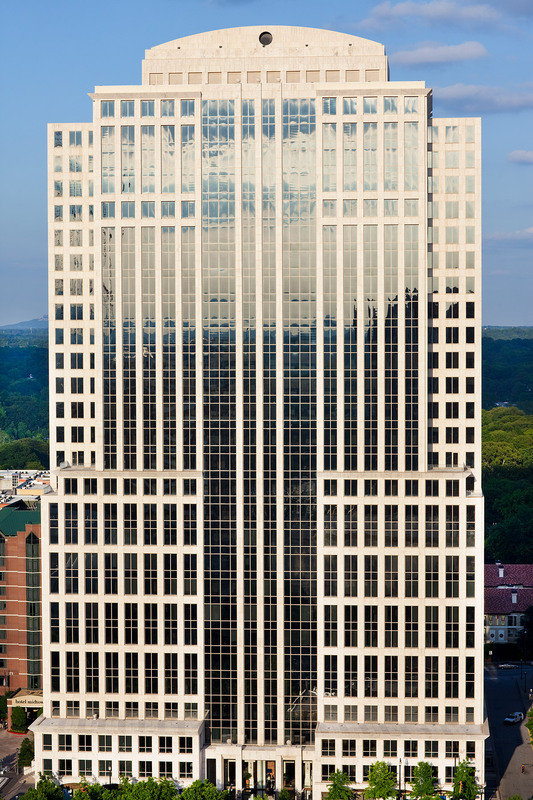 In 2013, Hines was retained by Franklin Street Properties Corp. (FSP) to manage 999 Peachtree, a 28-story, 621,946-square-foot office building designed by Heery International. 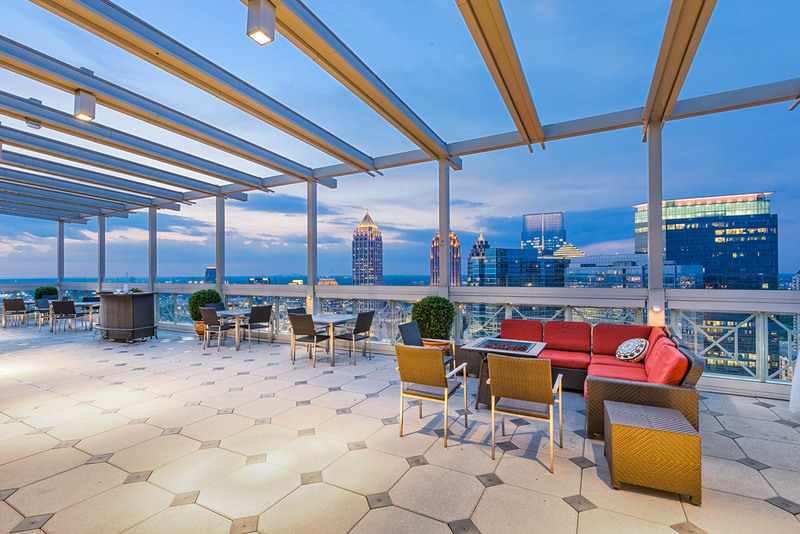 With significant surrounding attractions including the Fox Theatre, the High Museum of Art and multiple shopping and dining destinations, the Class A building brings retail and office space to Atlanta’s Midtown Mile. 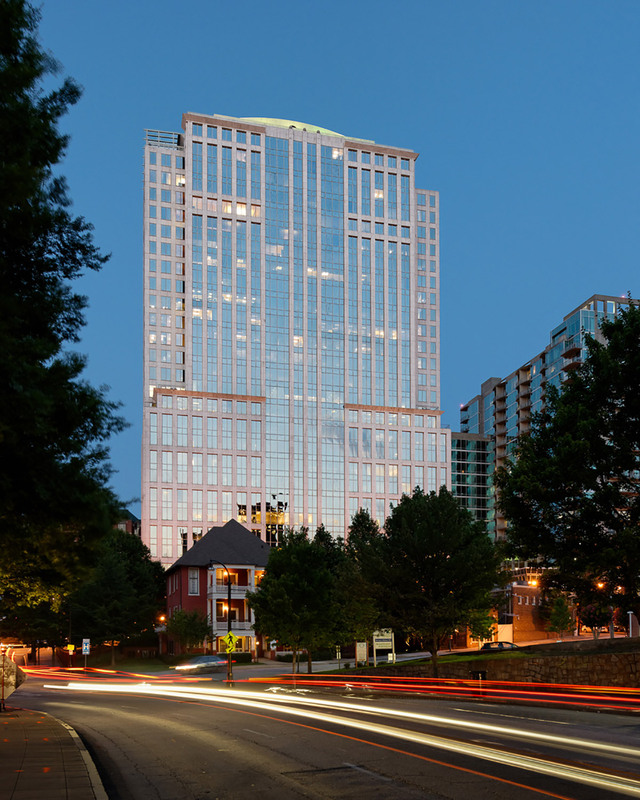 The tower is located three blocks from Piedmont Park, one block walk from the Midtown MARTA station and a short ride to Buckhead, Downtown and the airport. 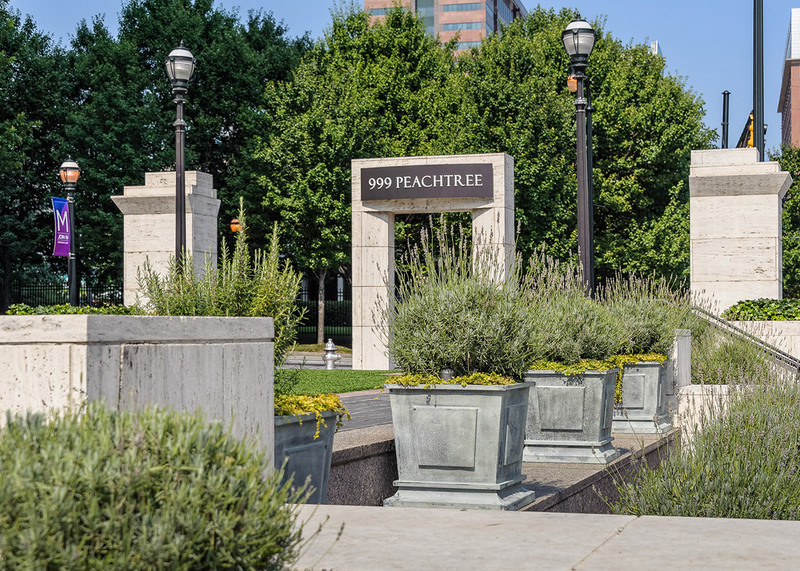 999 Peachtree offers desirable amenities such as a state-of-the-art conference center, a fitness center, dry cleaners, a bank and a car care service. 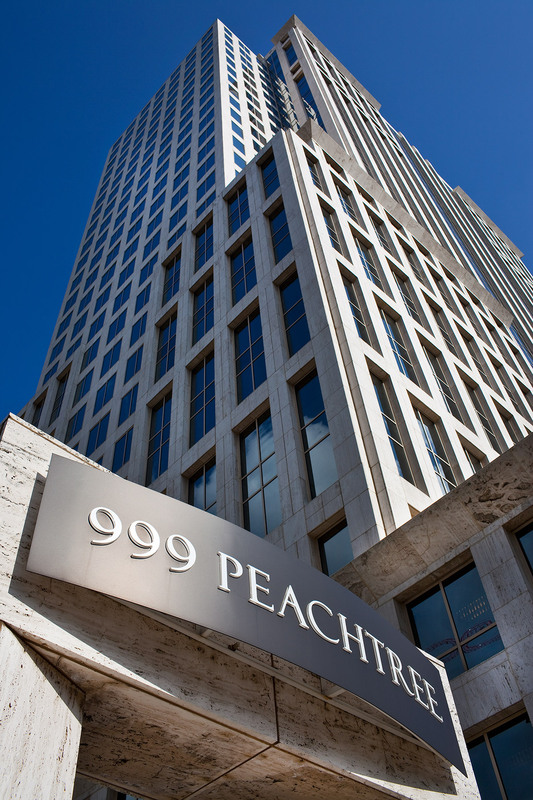 Tenants can also enjoy a variety of office configuration options with 999 Peachtree’s rectangular floor plates designed to minimize build-out costs and maximize square footage efficiencies. A nine-story parking garage is connected to the building by covered walkway.